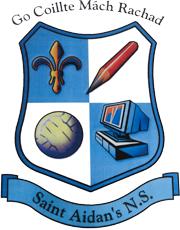 Congratulations to the girls from St. Aidan’s N.S. 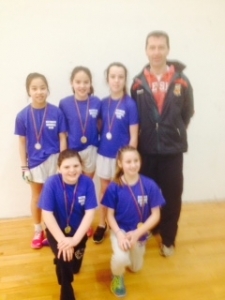 who represented the school at the Cumann na mBunscol Handball competition in McHale Park on 8th February 2015. Three of the group will now go forward to the Connacht Cumann na mBunscol Final in Galway on 15th February.We wish them the best of luck!